This resource pack has been specifically designed for students studying the GCSE AQA (2016) specification in Physical Education, containing a number of high quality GCSE Theory PowerPoint presentations ready to use in your classroom. Using a Learn, Apply, Practice approach, it helps students use and apply knowledge straight away, and gives you confidence that GCSE lessons will inspire and challenge students to achieve their potential. 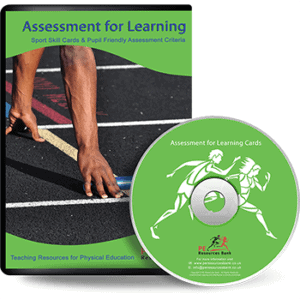 This resource pack has been specifically designed for students studying the AQA GCSE Physical Education specification (2016), containing a number of high quality GCSE Theory PowerPoint presentations ready to use in your classroom. Using a ‘Learn’, ‘Apply’, ‘Practice’ approach, it helps students use and apply knowledge straight away, and gives you confidence that GCSE lessons will inspire and challenge students to achieve their potential.